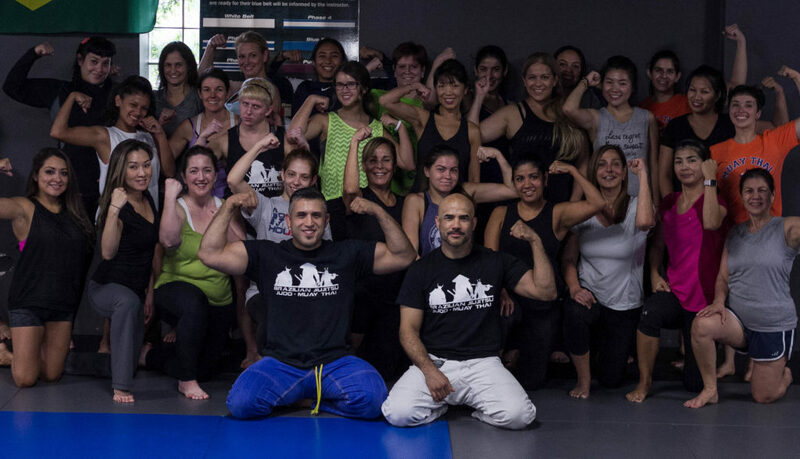 At Midtown MMA Houston our Women's Self Defense Seminar is designed to conquer fear, intimidation and build confidence. Women of all ages and fitness abilities are encouraged to attend this amazing learning seminar that will teach anyone real and practical self defense . Mothers and daughters are encouraged to attend together. It will be fun! Pin Down Escapes and more!